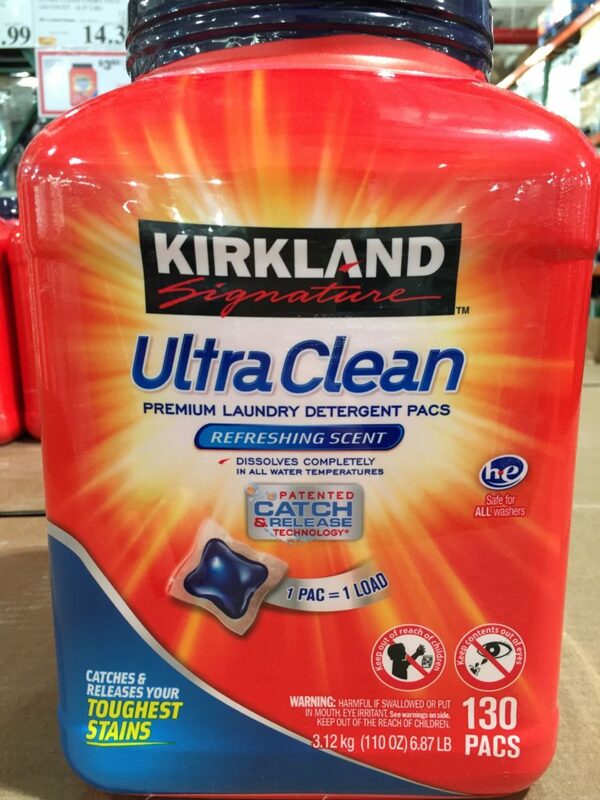 The Kirkland Ultra Clean Detergent Pacs are easy to use, effective, and economical for all of your laundry needs. Detergent pacs, pods, and packets are dominating the laundry detergent industry these days. These pacs are easy to use – just throw one or two in depending on your laundry load and soil level. 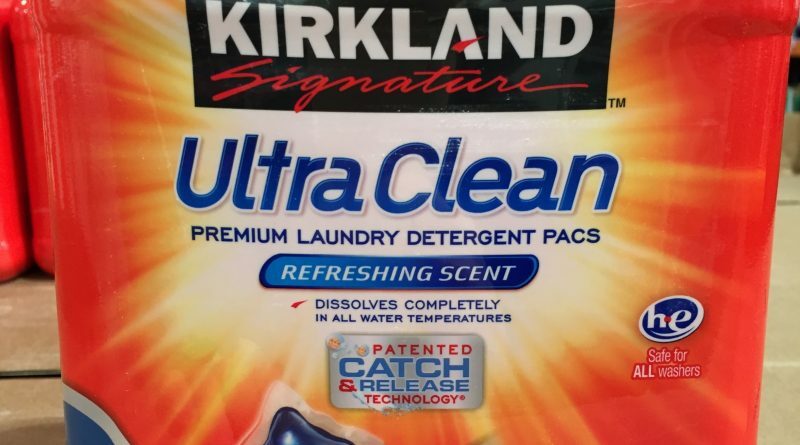 The Kirkland Ultra Clea laundry detergent pacs feature a refreshing scent. I found the scent to not be too overwhelming or overpowering. The pacs definitely dissolves completely after a normal wash cycle. The detergent pacs work very well with top-loading or front-loading washing machines. One detergent pac is enough to thoroughly clean one load of laundry. Kirkland Signature products are backed by a full 100% satisfaction guarantee. 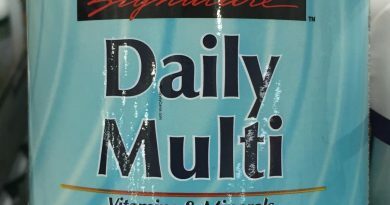 The quality of the product should meet or exceed brand name products that you rely on every day. 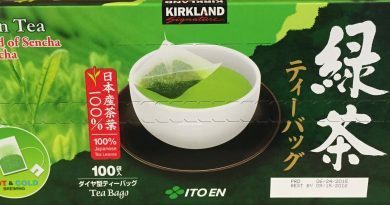 Looking to Purchase Kirkland Ultra Clean Detergent Pacs? Shopping for the Best Laundry Detergent Pods? The Kirkland Ultra Clean Detergent Pacs is wonderful. Back to the good stuff! 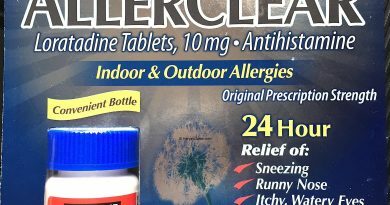 Take a look at the detailed review of Kirkland Ultra Clean Detergent Pacs below. 1 pac for 1 laundry load. Catches and releases your toughest loads. he Safe for all washers. Patented catch & release technology. Dissolves completely in all water temperatures. Ingredients: Concentrated surfactants (nonionic and anionic) and enzymes. Laundry detergents are harmful if swalloed or put in mouth. It is also an eye irritant. Keep out of reach from children or pets. 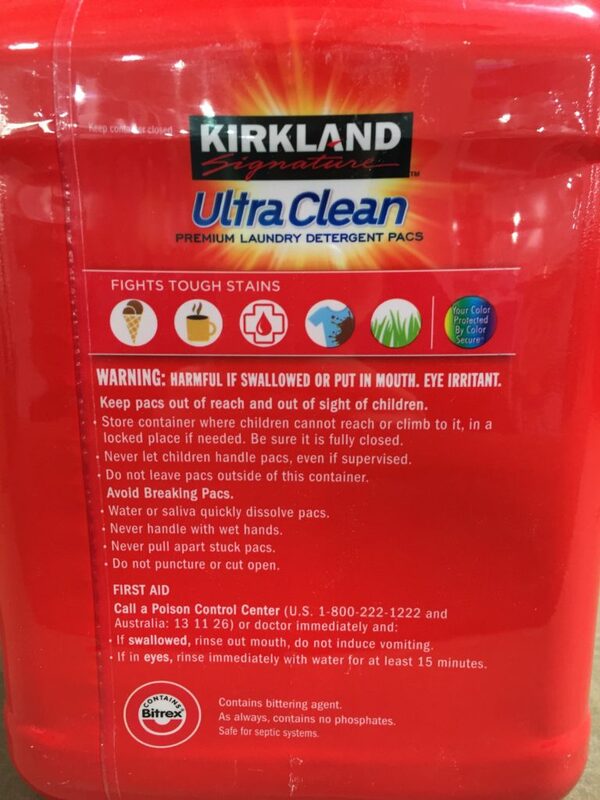 Water or saliva will quickly dissolve the Kirkland laundry detergent pacs. Do not puncture or cut open. You should not leave the packet pods outside the container as they may melt. 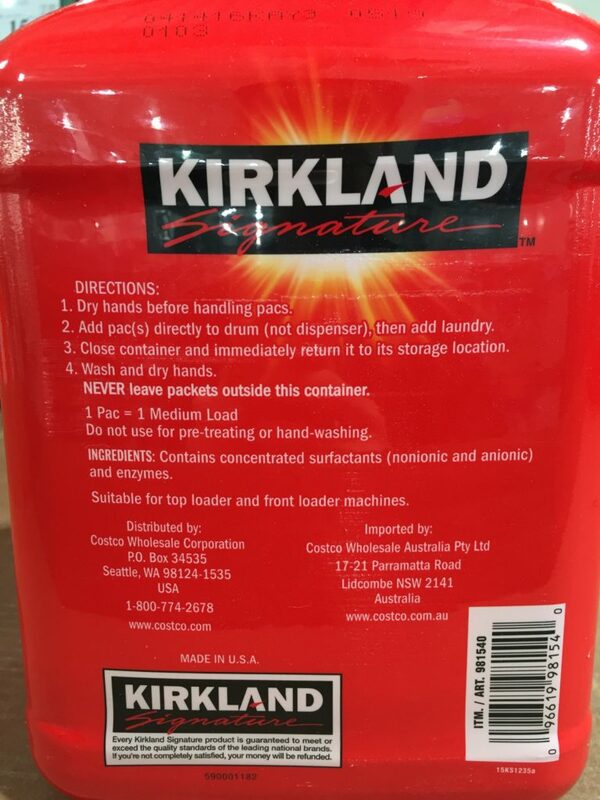 Do not use the Kirkland detergent pacs for pre-treating or hand-washing. 1 pac can take care of 1 medium load. The Kirkland ultra clean detergent pads are suitable for top loader and front loader machines. The pacs/packets dissolve completely in all water temperatures. From my experience, the Krikland laundry detergent pacs will effectively clean out your toughest stains. I usually do 1 pac per laundry load. However, if you do have a heavily soiled laundry load, you could throw in 2 pacs for a very thorough clean. I find the Kirkland detergent pacs much better to use than powdered or liquid laundry detergents. The measurements are going to be a lot more consistent as there is no pouring or measuring involved. You avoid wasting excess laundry detergent from over-pouring. This is after a limited time $3.60 instant savings promotion. 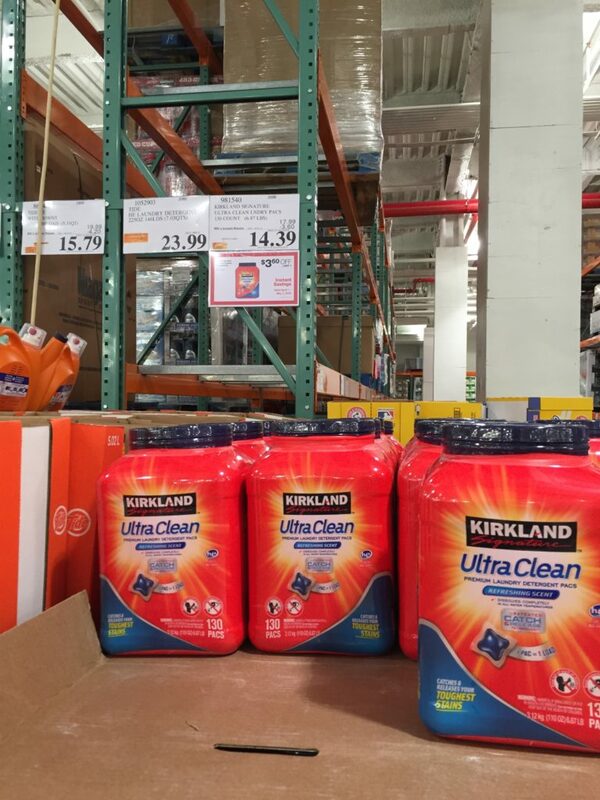 Have you bought the Kirkland Ultra Clean Detergent Pacs before?